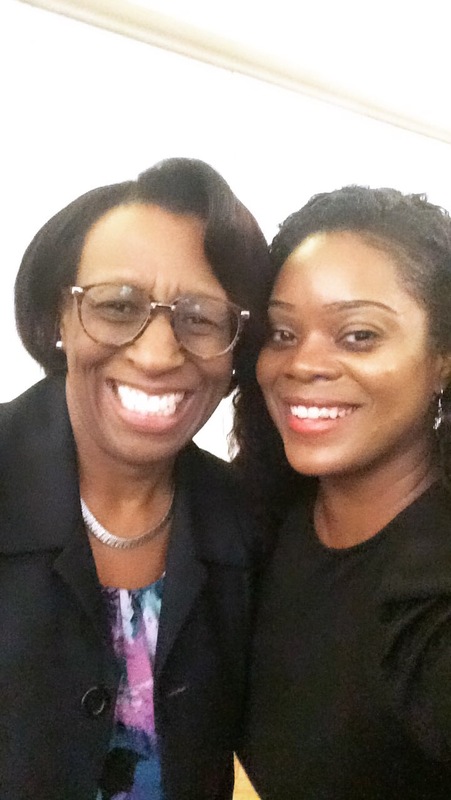 Our CEO, Fiona, was pleased to attend a round table discussion hosted by NatWest Bank on Wednesday 12 September, on the subject of supporting BME (Black and Minority Ethnic) businesses in the community. 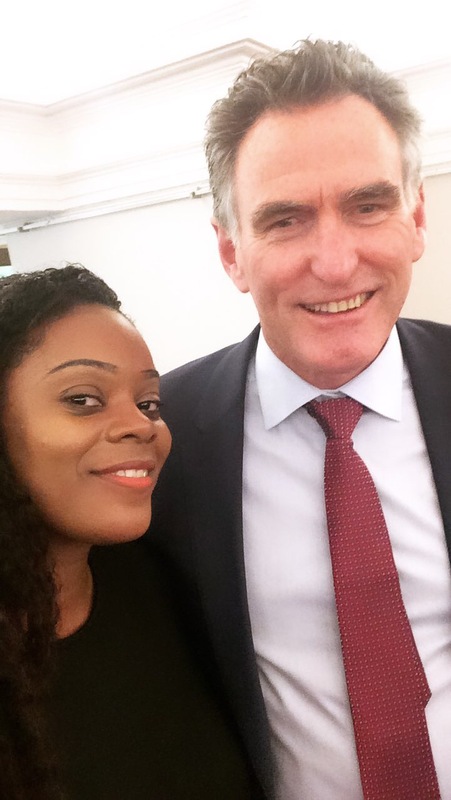 The meeting was chaired by Chief Executive Ross McEwan, and attended by numerous BME business leaders as well as Paulette Simpson, Director of The Voice newspaper. NatWest explained that they want to be sure they’re serving the community to the best of their ability, and were looking for feedback on how they are doing and how they might improve. Attendees learned about the products NatWest offer, including their Entrepreneur Accelerator program, which is one of the largest free entrepreneur programs in the world with twelve centres around the UK. NatWest are also interested in opening up their venues for community events – which, as a social enterprise that has to be careful with our budget, we certainly appreciate! Ross was also interested in crowdfunding, which he described as the future of business, and we were thrilled that he asked us to share our Make the House a Home link, which we hope he will be happy to promote. 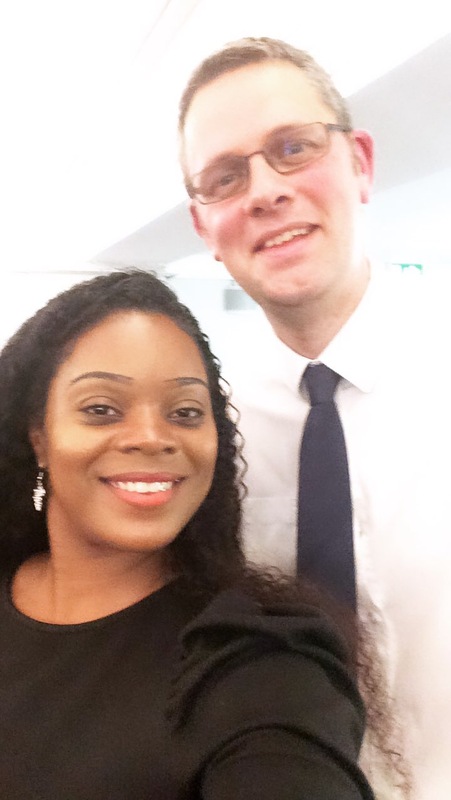 As the leader of a social enterprise who is very engaged in mentoring young people eager to get their own businesses off the ground, Fiona was delighted to see NatWest engaging with people working on the front line. As Paulette of The Voice commented in explaining NatWest’s reasoning, ‘You are also a customer,’ (‘You’ meaning BME members of the business community) and it’s very encouraging to see such a forward-thinking and sensible attitude. NatWest will also be participating in Black History Month in October; we look forward to hearing their contributions.